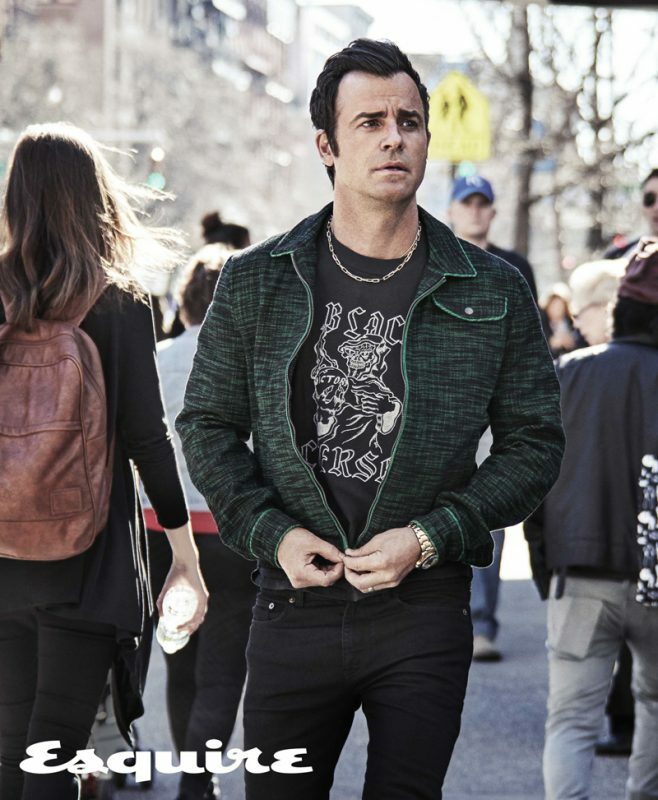 The latest handsome hunk to land inside the pages of the Jay Fielden-helmed Esquire is Justin Theroux. In shots by Victor Demarchelier, he poses in looks from Versace, Cartier, Hermès, and more. 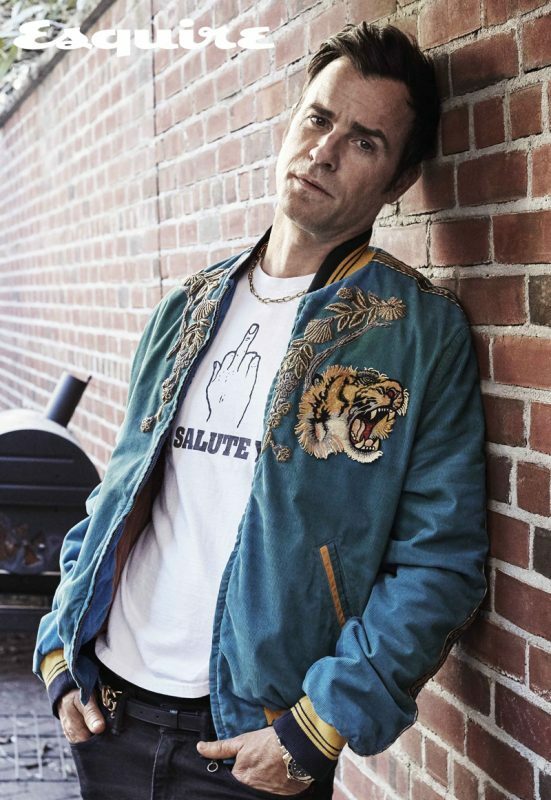 The actor and hubby to Jen Aniston is gearing up for the final season of HBO’s The Leftovers, in which he plays Kevin Garvey, a small-town police chief who tries to keep some normalcy after 2 percent of the world population mysteriously disappears. With editor Eric Sullivan, he gets chatty about everything from his childhood, his acting career, and more. Read the full interview here, or pick up a copy on newsstands.